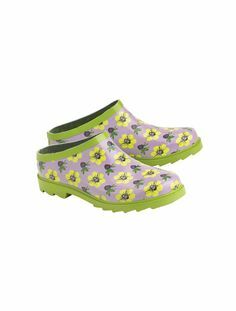 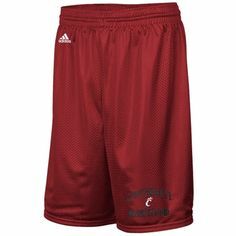 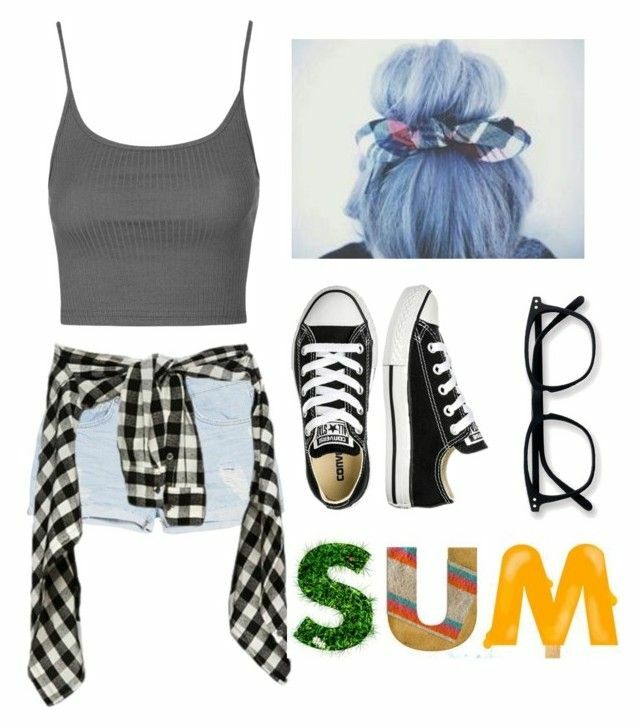 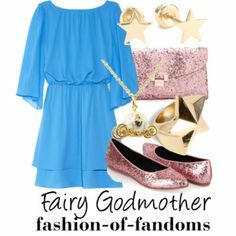 "Casual #6" by how-i-met-your-fairy- · Fairy GodmotherAdidas. " 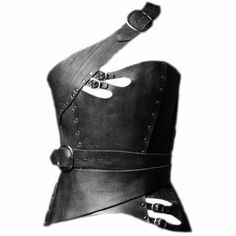 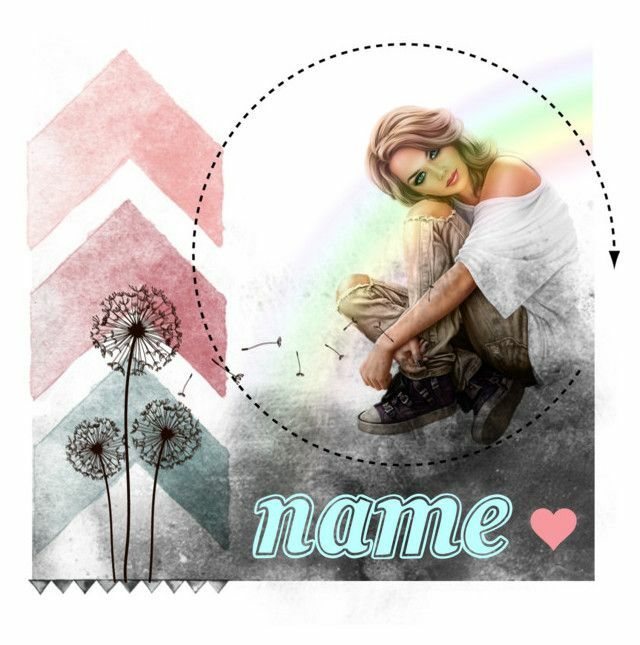 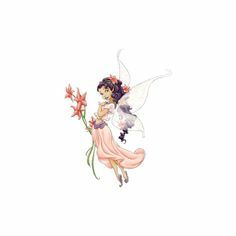 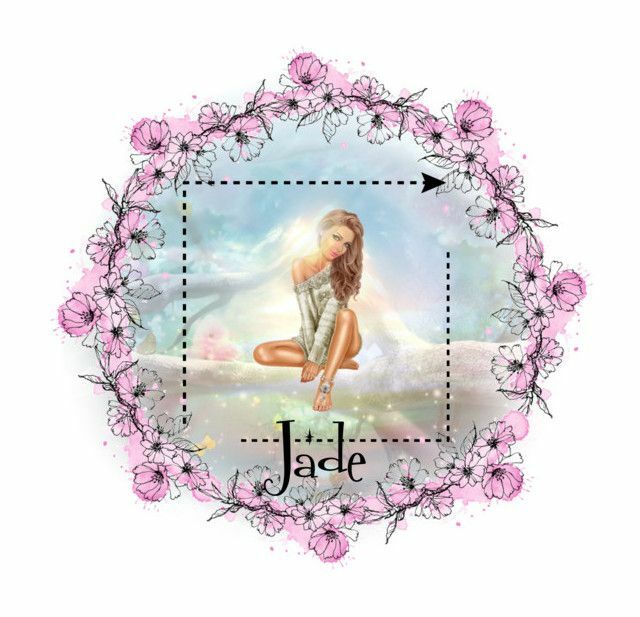 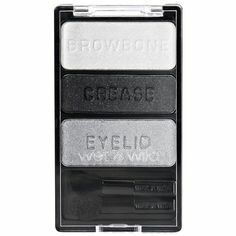 "Open Icon #7" by tabithahallows ❤ liked on Polyvore featuring art. " 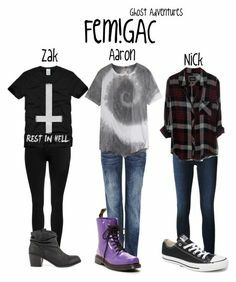 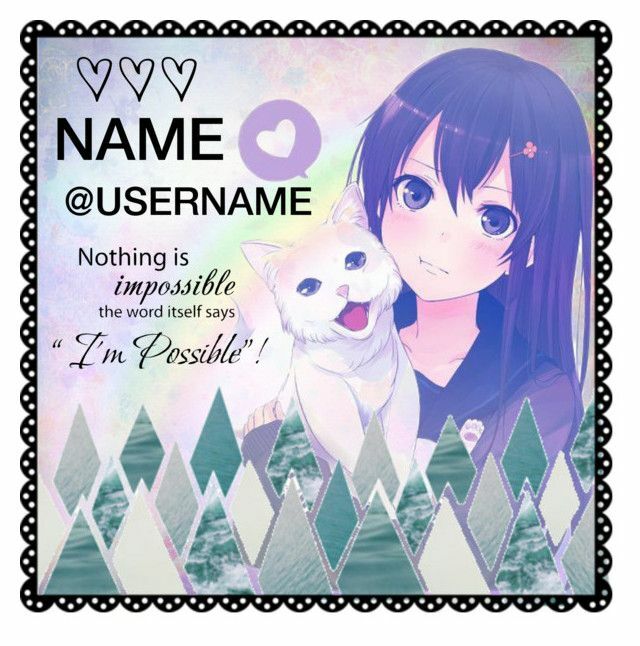 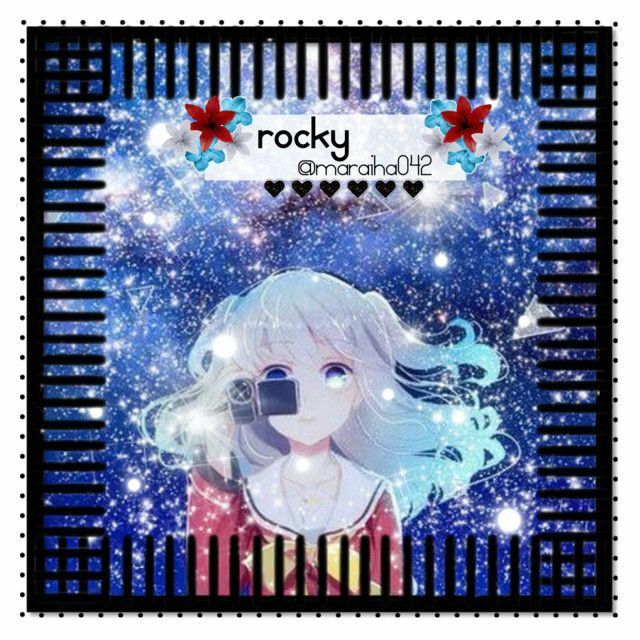 "Icon for animefollower☠" by demondog ❤ liked on Polyvore featuring art. " 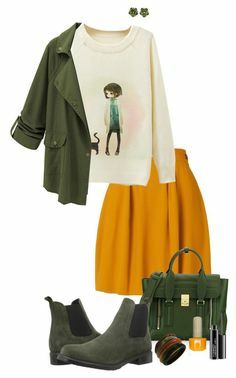 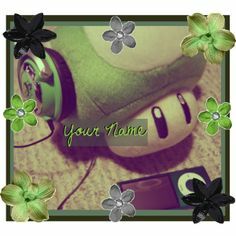 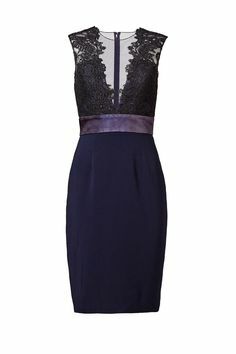 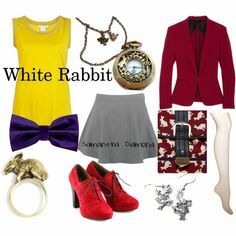 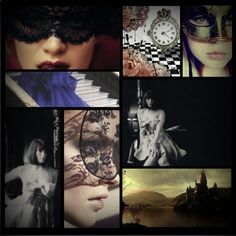 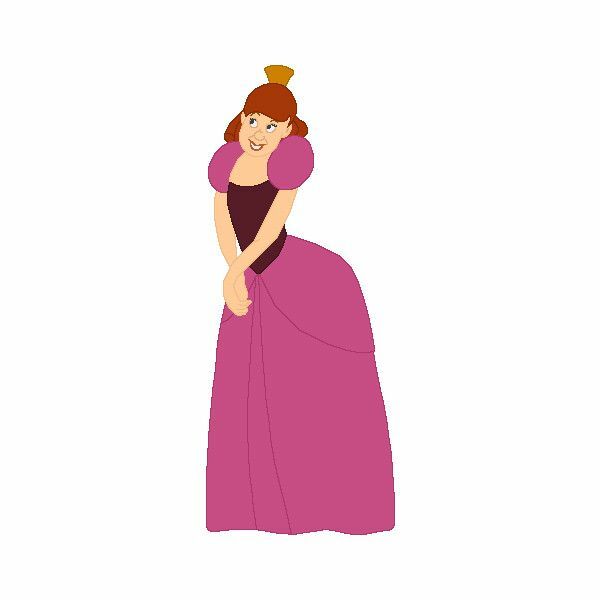 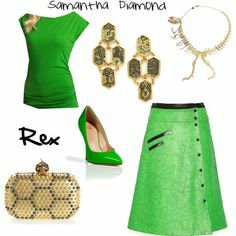 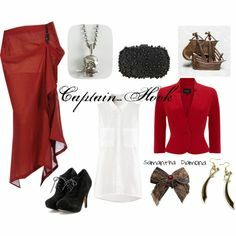 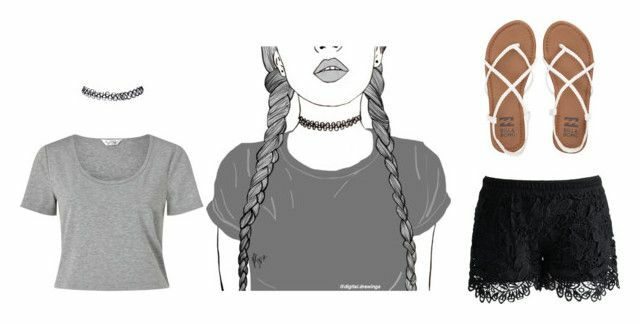 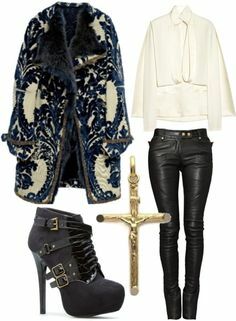 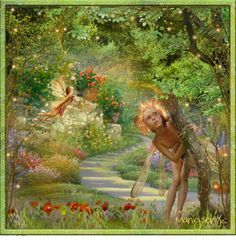 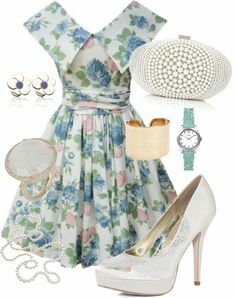 "Dormouse" by samanthadr on Polyvore. " 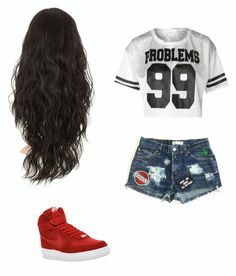 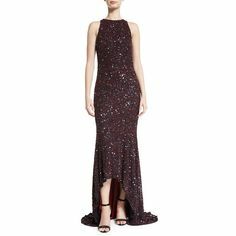 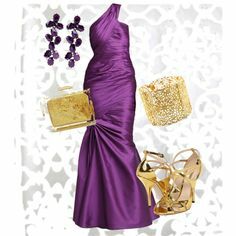 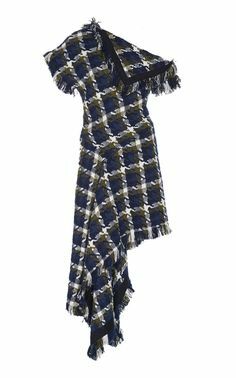 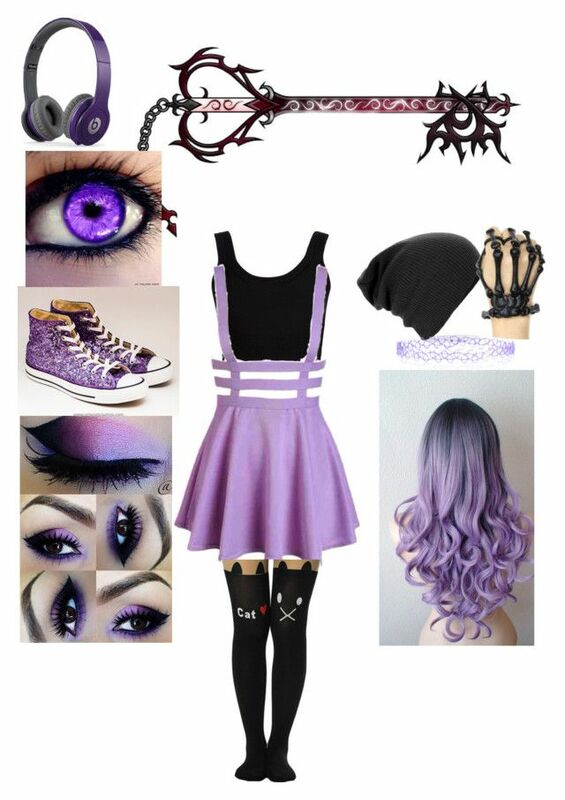 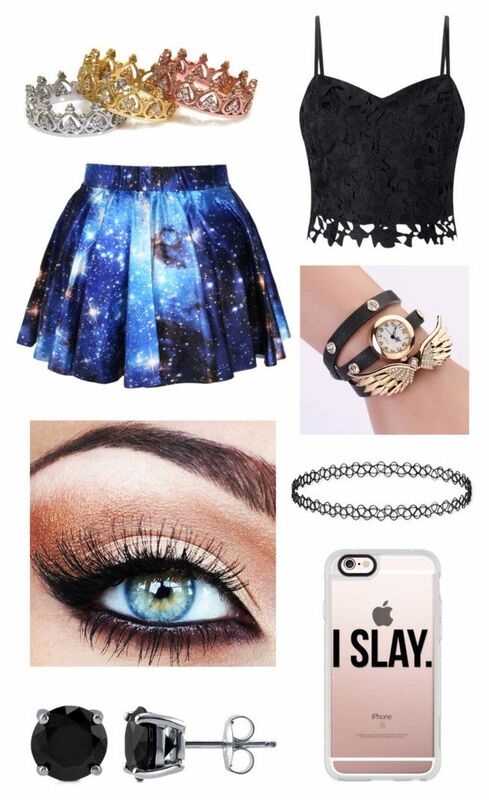 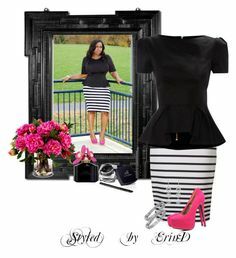 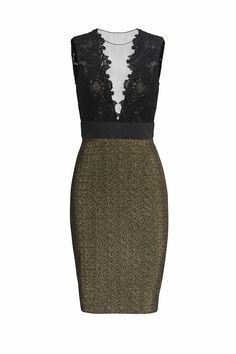 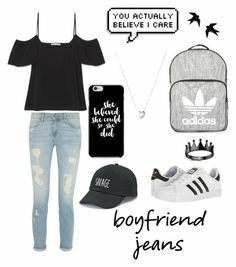 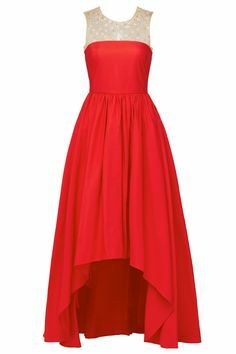 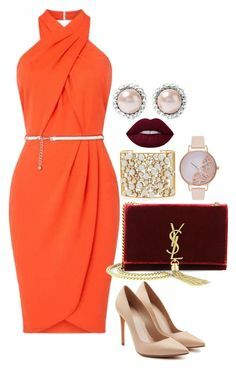 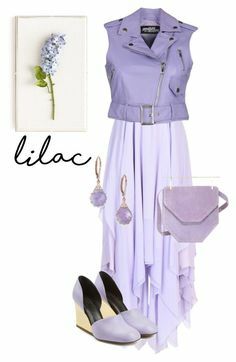 "Untitled #130" by halanna-halila ❤ liked on Polyvore. " 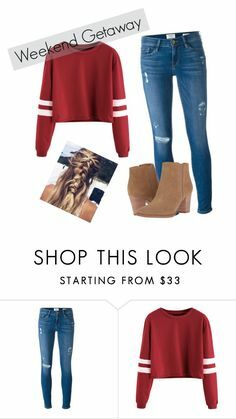 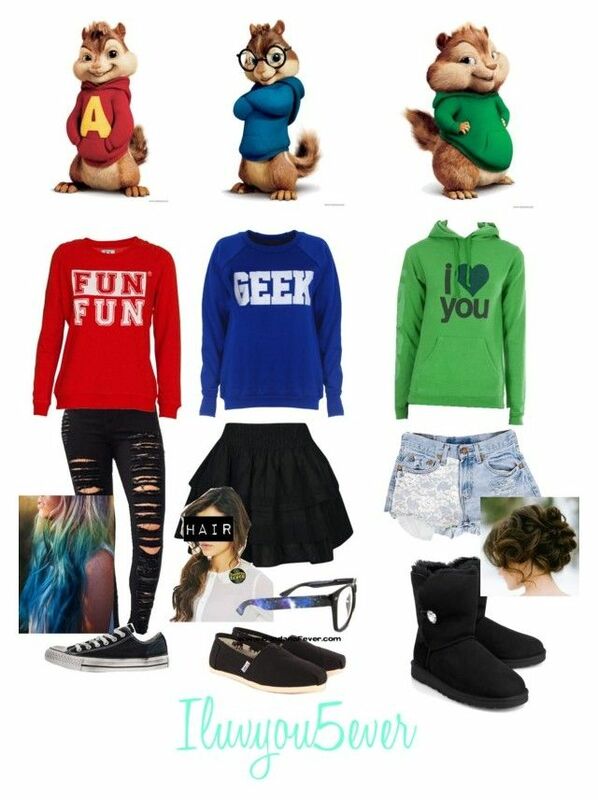 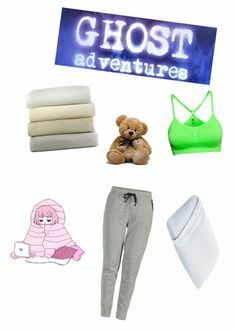 "Female/human Alvin and the chipmunks" by iluvyou5ver ❤ liked on Polyvore. " 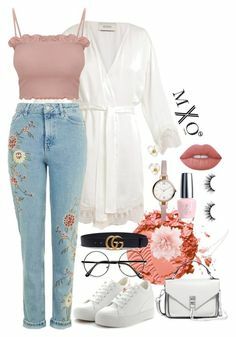 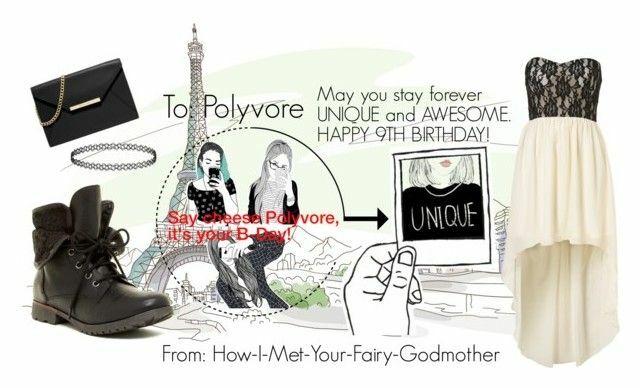 "Happy Birthday February Babies" by blondemommy ❤ liked on Polyvore featuring art. " 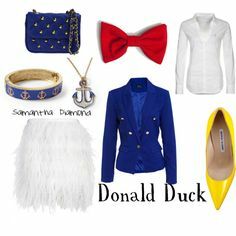 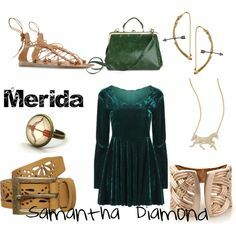 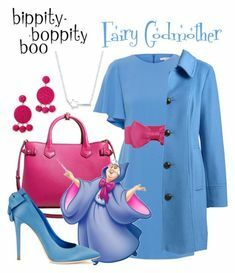 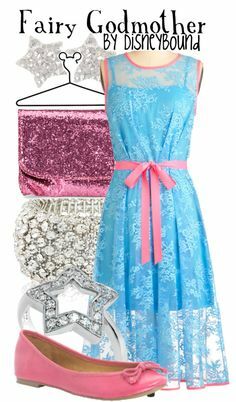 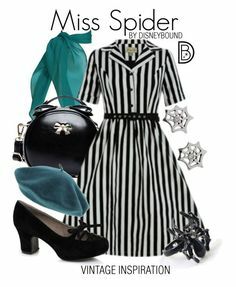 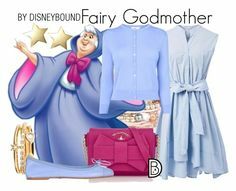 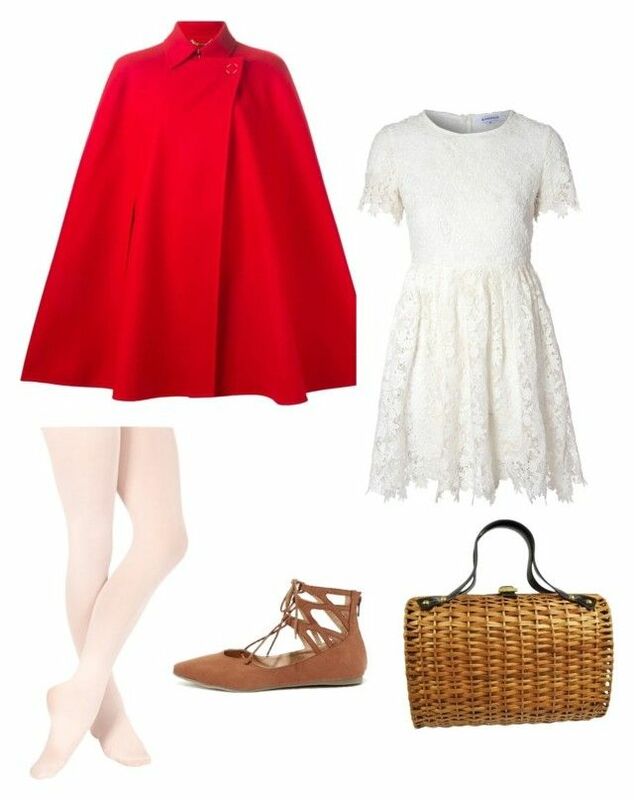 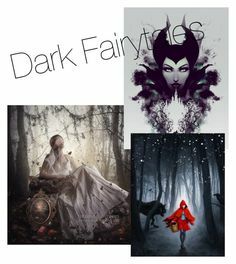 "Wendy Disneybound" by nerdyearthling ❤ liked on Polyvore featuring WithChic, Breckelle's and Disney. "